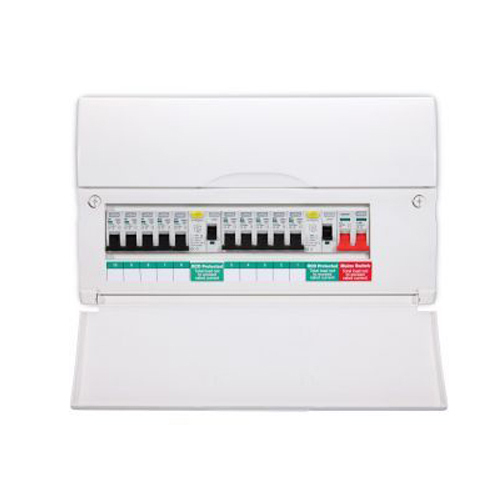 Finding it difficult to find the correct consumer unit, fuse box or fuse board? 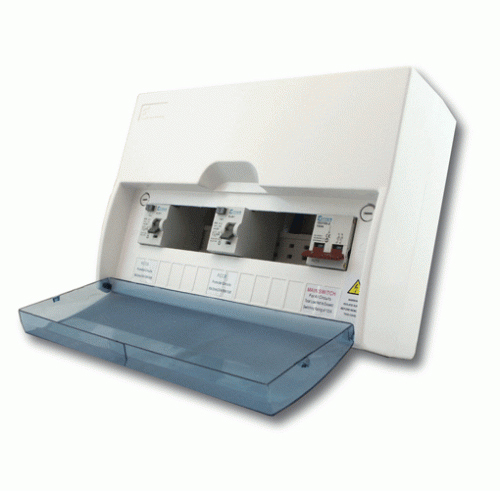 This page is a break down of all our consumer units to ensure you find everything you need without trouble. 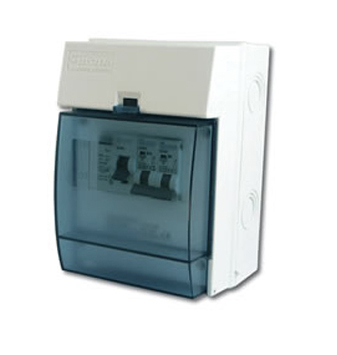 This is a Mains Switch which allows you to turn off the electricity supply to your home/workplace. 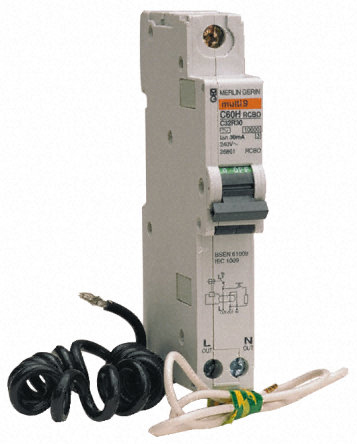 RCDs (Residual Current Devices) are electrical safety switches that remove the supply to an electrical circuit when the circuit is unsafe. 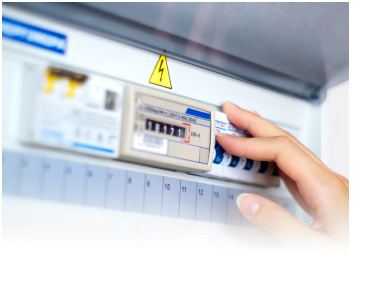 If an RCD ‘trips’ it has tripped for a reason, the problem is rarely a faulty RCD. 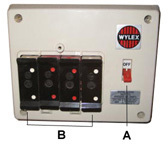 This is an MCB (Minature Circuit Breaker) which is an automatic protection device in the fusebox that switches off a circuit if they detect a fault. 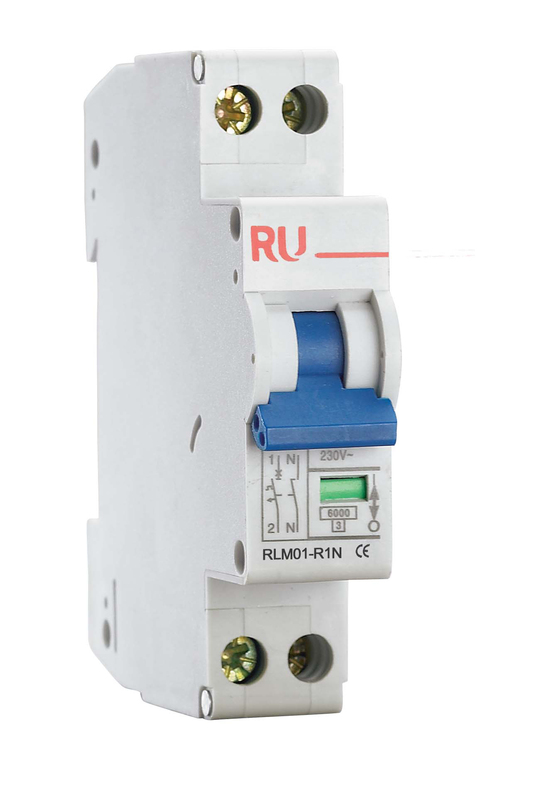 They are similar in size to fuses, but give more precise protection. 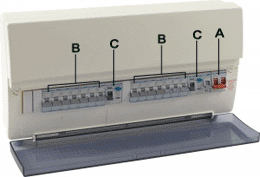 When they ‘trip’, you can simply reset the switch. 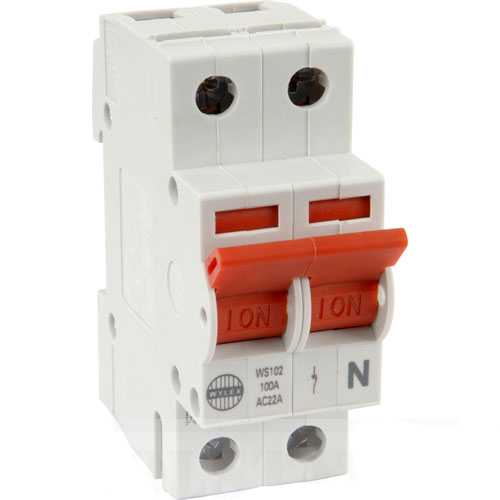 But make sure you correct the fault first. 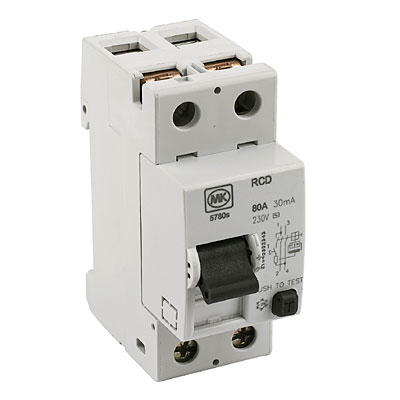 This is an RCBO (Residual Current circuit Breaker with Overload) which combines the functions of a MCB and a RCD in one unit. 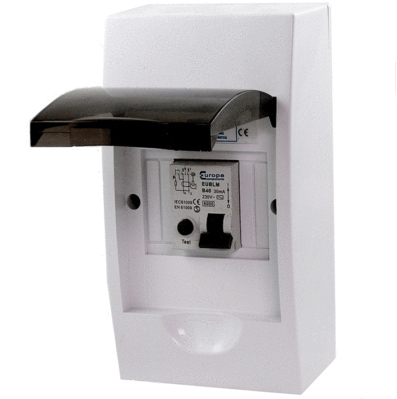 They are used to protect a particular circuit, instead of having a single RCD for the whole building.